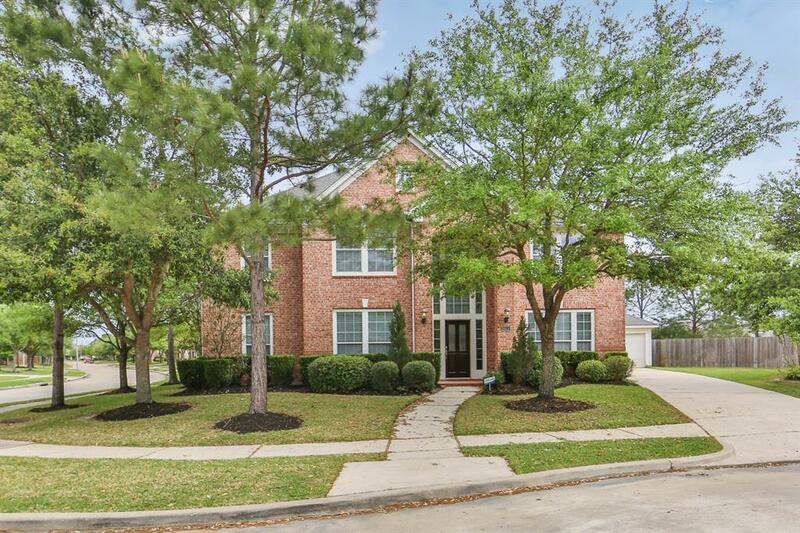 BEAUTIFUL 5 BEDROOM HOME JUST WAITING FOR YOU * THIS HOME HAS AMAZING SQUARE FOOTAGE FOR THE PRICE - TREMENDOUS VALUE! 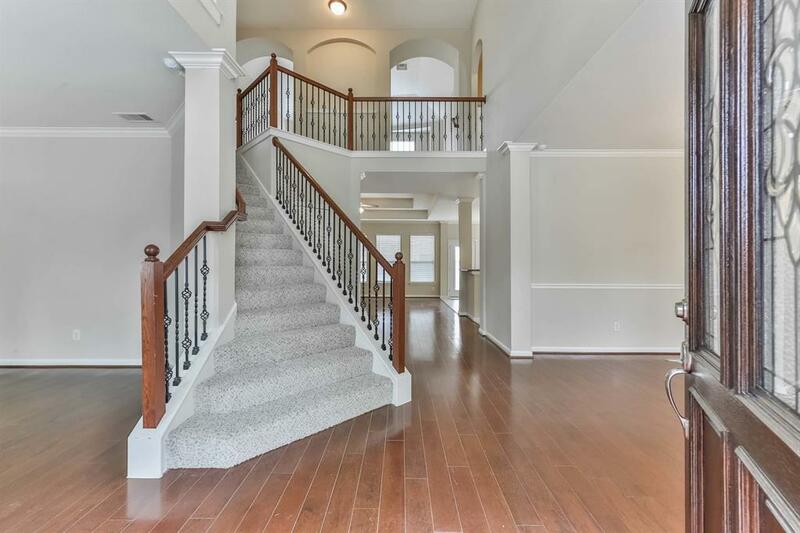 * Upon entering the home you'll immediately notice the beautiful hardwood floors * You'll notice a little 'POP' when you see the lovely wrought iron spindles on the railing leading upstairs * Island kitchen is perfect for the chef in your life! * DINING ROOM is ample sized and just PERFECT for family get togethers * Study has a beautiful view overlooking the cul de sac * Master bedroom and bathrooms are crisp and clean - master closet is HUGE * The 5 secondary bedrooms upstairs all provide plenty of space * GAME room is perfect for entertaining * EXTRA SPACE UPSTAIRS PERFECT GYM/READING AREA/HOME SCHOOL SPACE/ 2nd STUDY/ - it's VERY flexible! 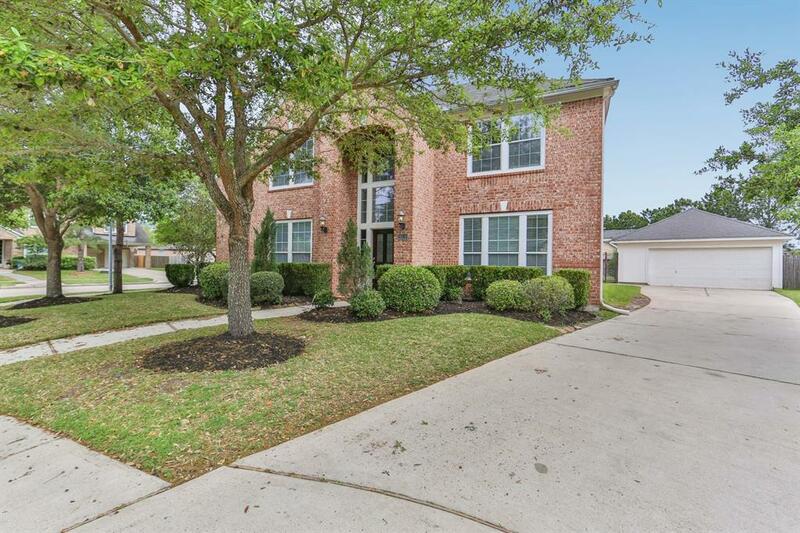 * BE SURE TO CHECK OUT THE DETACHED GARAGE as it has a TON of extra space * BACKYARD provides PRIVACY - and you'll LOVE the COVERED PATIO * Yard is pool sized * Did I mention the home sits on a cul de sac? DON'T MISS OUT!! !